I will actually call this cheap data plan easter bonus from airtel. Even considering the fact that MTN Nigeria discontinued BBlited for the heavy data users some days back, Airtel has proved to be more responsible by offering dataplans for a token. This evening, I’ll be unleashing the Airtel users to another world of cheap data plan. Just draw closer to me your learning chair and your brain. Have actually test the plan it works fast and normal no loopholes detected. Get your Airtel sim ready i prefer you register a new sim. New sims are tested working perfectly. 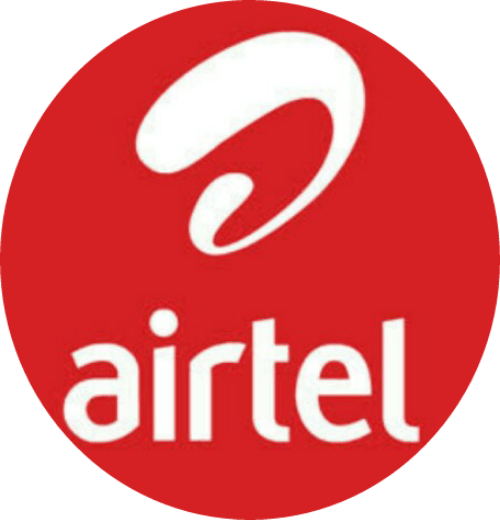 ===>For 4GB, Load your 1500 airtime with this code *555*pin# once that is done, you will receive this Bonus: #2,600 to call Airtel to Airtel + free 1GB data. Note your 1500# will still be intact go ahead and subscribe 3GB for 1500 with this code *440*16# summing it together will give 4GB. ==>Now dail *437*1# #2500 will be deducted from your account and you will have your 6GB intact. Is d sub not 4 BlackBerry?? ?